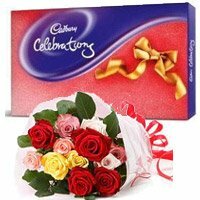 Surprise someone you love by celebrating Valentine's Day with exclusive gifts, Send Online Gifts to Bangalore for Him or Her on this special day. 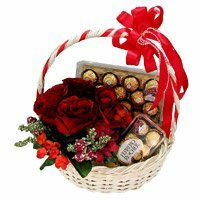 Place Online Order for Valentine's Day Gifts to Bangalore at Bengaluru Gifts and make it unforgettable for him or her you love the most. 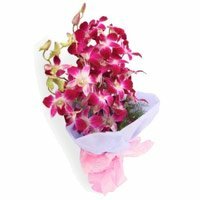 Bengaluru Gifts is an online florists in Bangalore to help delivery fresh flowers to Banaglore on Valentine's Day. 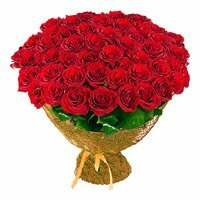 From past 8 years, Bengaluru Gifts have been serving its customers from all across the globe to help them connect with their loved ones in Bangalore on Valentine's Day. 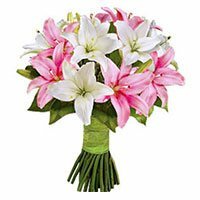 If you place order to send Valentine's Day Flowers to Bangalore, the team at Bengaluru Gifts will deliver your flowers to your loved valentine in Bangalore. 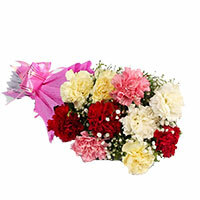 The Valentine's Day Flowers Delivery in Bangalore starts early morning. 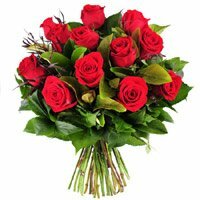 Our delivery team starts delivering your orders to send Valentine's Day flowers to Bangalore so that your valentine received your flowers on Valentine's Day itself. 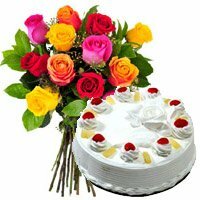 We deliver Rose Day flowers to Bangalore also on 7th February. 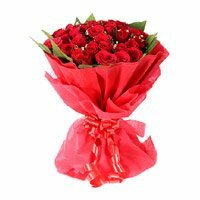 Celebrate Rose Day with your loved valentine in Bangalore by sending flowers to Bangalore. 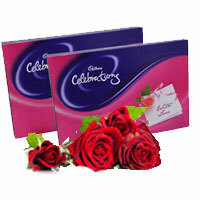 Bengaluru Gifts promptly delivers Valentine's Day Gifts in Bangalore on Valentine's Day. 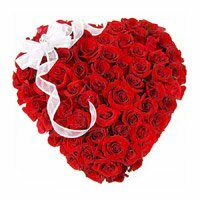 We offer a wide range of Valentine's Day gifts that will help you deliver your Valentine's Day message directly to the heart of your valentine in Bangalore. 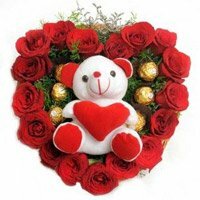 You can place order for chocolates, flowers, roses, teddy bears and many more Valentine's Day gifts to your valentine in Bangalore. 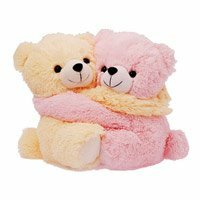 Within Valentine's Week, you can place order for sending Teddy Day gifts to Bangalore and Chocolate Day gifts to Bangalore. 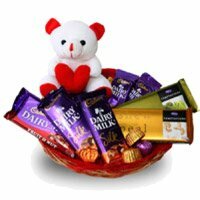 Place your order for Valentine's Day gifts delivery in Bangalore now. 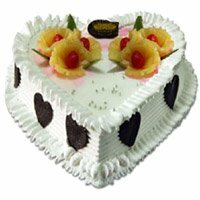 People love to send cakes on Valentine's Day in Bangalore. 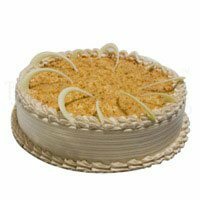 We have a wide range of cakes that would add sweetness in your relationship this Valentine's Day. 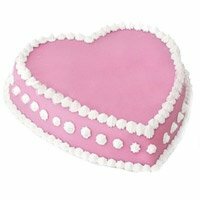 Heart Shape Strawberry Cake is the most popular cake on Valentine's Day among girls while boys like Chocolate Cakes on Valentine's Day. 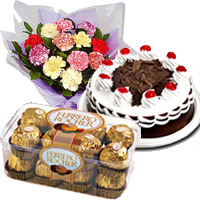 Chocolate Cakes are also in great demand on Chocolate Day. 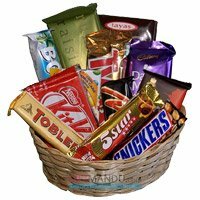 If you are looking for sending Chocolate Day gifts to Bangalore, you can consider Chocolate Cake or Chocolate Truffle Cake. 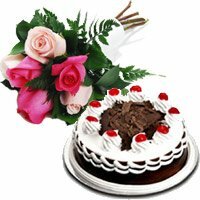 Place your order to send Valentine's Day Cakes to Bangalore now.